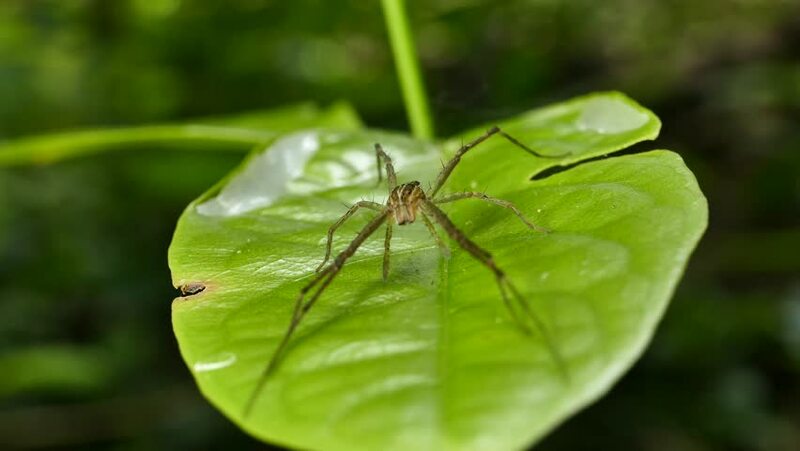 Spider on the leaf in tropical rain forest. 4k00:16The male of a dragonfly sits on a branch. hd00:07Rhizophora apiculata leaf. This species is found in south Asia. Rhizophora apiculata is a species of plant in the Rhizophoraceae family. hd00:19Dragonfly perched on a green leaf sways with the wind.